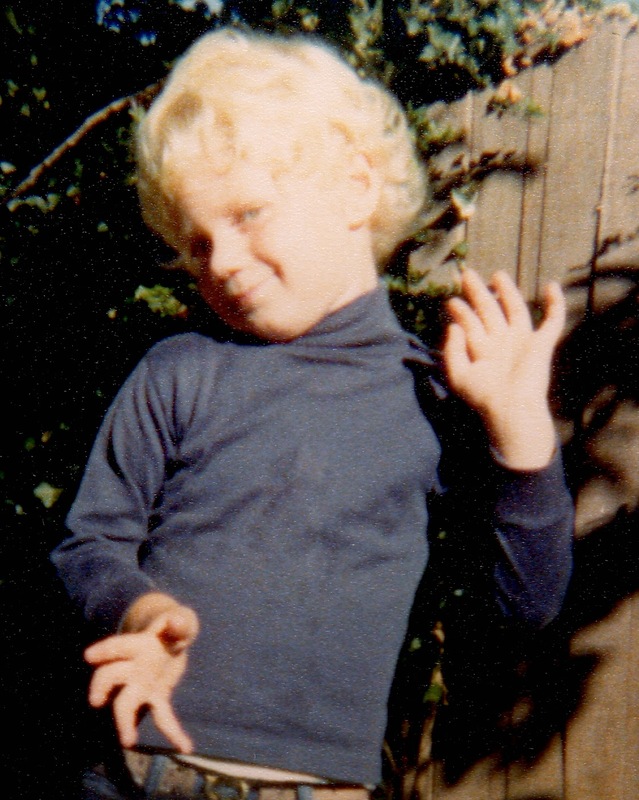 “Mom, what is gay?” That’s what left my lips one day when I returned home from kindergarten. After having been called it over and over, I kinda wanted to know what it meant. Mom did what she’s done my entire life - she told me the truth. No judgment. No shame. Just truth. I knew this much: I wasn’t going to be something people saw as different, even if I was. And I spent the next 20 years living up to my misguided commitment. Through all of the bullying, teasing, hurt, and loneliness, I fooled myself into believing if I didn’t acknowledge being gay, it wasn’t real. "I think I ‘like’ him. But only gay boys ‘like’ other boys, so I’ll just not like him." And I never watched "Silver Spoons" again. It was all too real. The only one I was fooling was myself. As was evidenced when I began my coming out at age 25. That process was both wonderful and frustrating. I didn’t have one negative reaction to my coming out, which was such a relief. What I found frustrating was this: when you finally make the agonizing decision to come out, you want a certain kind of “TA-DAH!” moment. Well, no one was surprised. It was more like a “Well, duh!” moment. Over. And over. And over. It was better than the alternative, but it took me some time to get comfortable in this “new” skin, the skin everyone was aware of but me. I had to get to know myself all over again. I’m still in the middle of that process. During the past 15 years, I’ve been the most destroyed and most overjoyed I’ve ever been. I consider my high-highs and low-lows evidence that I’m living a full life. I’ve loved. I’ve lost. I’ve grown. I’ve learned. My true passion is photography, and I’ve been fortunate enough to have really beautiful subjects in front of my lens, both inanimate and human alike. I’m so proud of who I am, who I'm surrounded by, and the man I continue to become. A carefree, flamboyant young boy just living in the moment.